Convened a group of 30+ women to gather in conversation, support and inspiration for action. 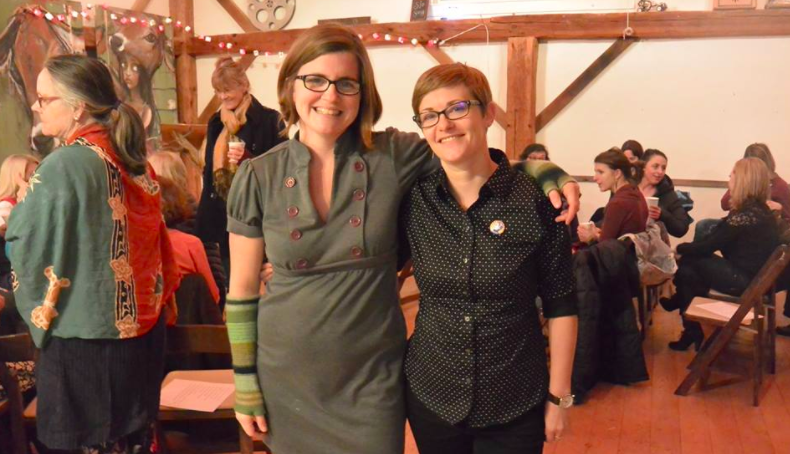 We met at The Word Barn in Exeter, NH, on January 20th, purposefully choosing that date as Inauguration Day so that this would be something for us to look forward to on this day. In addition to conversation, we shared various resources for action and encouragement for our fellow women and community members during this particular political climate.